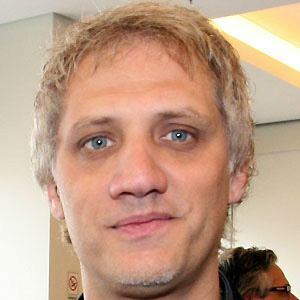 Drummer for the Argentine rock band Soda Stereo who was the founder of CybeRelations, which promoted Apple in Argentina. He wanted to be a pilot when was younger. He met his fellow Soda Stereo bandmates when he was eighteen years old. His father was the Latin jazz drummer Tito Alberti. He is the chief spokesman in Argentina for Al Gore's Climate Project.